Heywood & Palmer Engineering Ltd is a specialist business, providing precision grinding services to some of the UK’s leading companies. Established in 1989, we are an experienced and respected, family owned business, offering a personal and professional service to our customers. Using state of the art machinery, our dedicated team of highly skilled engineers has built an outstanding reputation for providing solutions to the most difficult and complex projects. 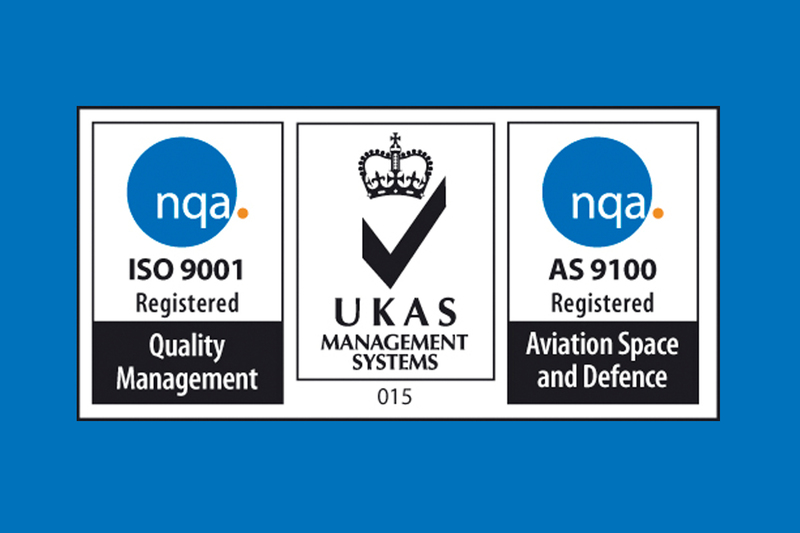 We are proud to be a quality assured business with ISO90001 and AS9100C accreditation – the quality management standard for the aerospace industry. Our customers can be confident that we have embedded a quality assured approach within our business, increasing efficiency and productivity and allowing us to make continuous improvements in all areas of service delivery. With Heywood & Palmer Engineering Ltd, you get a service you can trust. We continually invest in our plant, with components produced using the latest hi-tech CNC machinery. For us it’s not just about our work. We believe that we have a responsibility to leave a legacy for future generations. As a small, family run business, people are at the heart of everything we do. We invest in the future of our workforce through an apprenticeship programme, enabling the engineers of tomorrow. "We are proud to be a quality assured business."